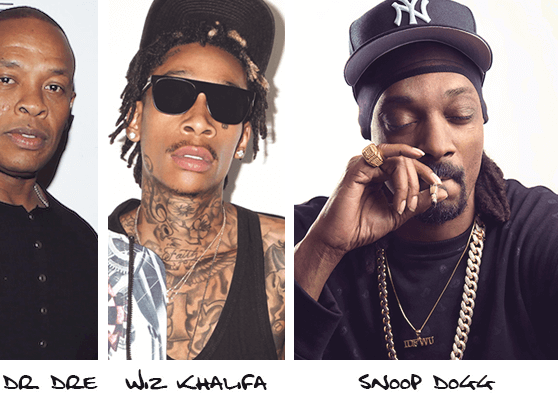 Many rappers who grew up around drugs have positively portrayed substance use in their music. However, in recent years, some young rap artists have detailed the consequences of addiction and mental illness in an effort to spread awareness and eliminate stigma related to substance use disorders. In February 2016, rapper Macklemore released “The Unruly Mess I’ve Made,” a record in which addiction is a recurring topic. A few months later, he met with President Barack Obama at the White House to discuss the realities of this disease. For years, rap music has glorified substance use, portraying getting high as an activity with little consequence. Although this trend continues, more rappers today are using their platforms to spread awareness for addiction and mental illness. By telling their own stories, recording artists can inspire others to abstain from drugs and alcohol, seek treatment for substance use disorders and eliminate the stigma associated with addiction. Since the 1980s, rappers have referenced substance use in lyrics. Some have paid homage to drug use and its euphoric benefits. Others have expressed concern about drug culture, emphasizing the negative consequences, including addiction. But just how common are references to drugs and alcohol in rap music? A 2008 study conducted by the University of California, Berkley found that drug references in rap music increased drastically from 1979 to 1997. Researchers examined drug mentions in 341 rap songs during that time. Among the 38 most popular rap songs from 1979 to 1984, about 11 percent contained drug mentions. Nineteen percent of songs in the late 1980s that were included in the study made references to substance abuse. By 1993, about 69 percent of lyrics mentioned drug use. A study conducted by the University of Pittsburgh in 2008 analyzed Billboard magazine’s list of the 279 most popular songs of 2005. The results showed that substance use was referenced in 77 percent of rap songs, the highest percentage of drug mentions among all genres included in the study. 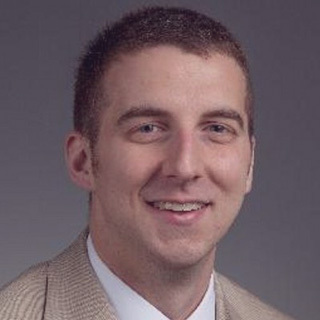 Drug and alcohol mentions can influence adolescents to engage in substance use, according to Eric Beeson, a licensed professional counselor for the online master’s in counseling program at Northwestern University. Rap music may have affected adolescent substance use in Texas. Denise Herd, author of the University of Pittsburgh study, told The Washington Post that references to prescription cough medicine misuse in southern rap music may have influenced teens in Houston to abuse codeine-laced cough syrup. To combat the influence of rap music on teen drug use, Herd recommended that parents monitor their children’s music. She said learning slang terms — such as “angel dust,” code for PCP — could help parents better detect their children’s substance use. 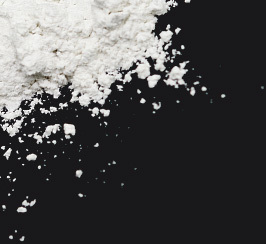 In the ’80s, as rap music grew in popularity, crack cocaine use swept the nation. Processed with ammonia or baking soda, crack is a freebase form of cocaine that can be smoked to achieve a high. Because it is cheaper and more readily available than powdered cocaine, crack quickly took hold in poor urban communities. The crack epidemic claimed thousands of lives. Those who survived their use of the drug dealt with severe physical and psychological problems that included hallucinations, seizures, psychosis, depression and addiction. Many rappers saw evidence of the crack epidemic firsthand. In 2016 approximately 8 percent of teens used tranquilizers and sedatives, including Xanax. In songs and interviews, Jay-Z has discussed the ubiquity of drugs he saw while growing up in Brooklyn in the 1980s. The streets of New York were rife with illicit substances, and Jay-Z saw evidence of crack use everywhere. 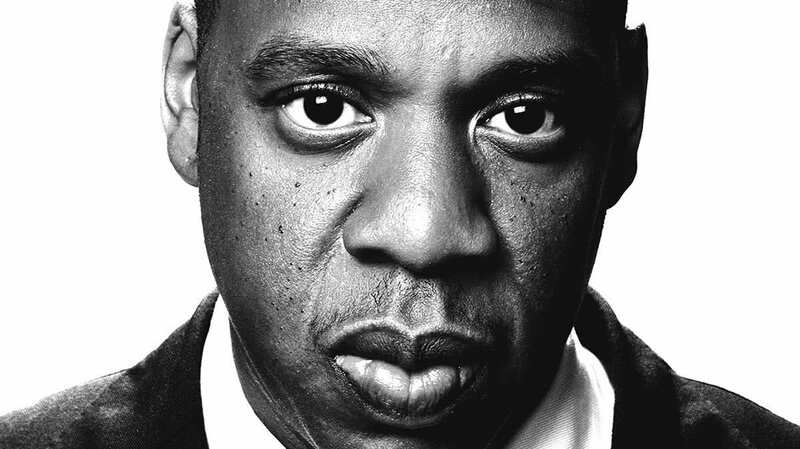 Despite his repulsion, Jay-Z began selling crack in the 1980s. When asked if he felt guilty for contributing to the crack epidemic, he expressed regret. Beeson says these artists may refer to substance use in their music because it once was their reality. They may not have participated in drug use or heavy drinking prior to experiencing fame, but they were surrounded by these behaviors growing up. 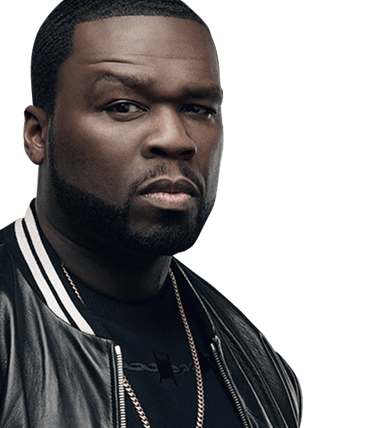 Rapper 50 Cent was exposed to drugs while living in the borough of Queens in New York City. His mother was a drug dealer and died when he was eight years old. Four years later, while living with his grandmother, he began selling crack. He was arrested for selling cocaine to an undercover officer at age 19. Denny Kolsch, an Orlando-based mental health counselor who specializes in addiction and mood-related disorders, says that socioeconomic factors may be another reason African-American rappers allude to drug use in their music. The UC-Berkeley study found a shift in the social context of drug use in rap music in the early ’90s. Although many rappers in the 1980s warned of the dangers of drug use, a new wave of rap artists in the 1990s associated drugs such as marijuana with creativity, wealth and social status. Derived from the dried flower of the cannabis plant, marijuana is a drug often used for recreational purposes. The active ingredient in the substance is THC, a psychoactive chemical that produces pleasurable effects. Around this time, rap songs praising marijuana use began to experience commercial success. Then other rappers, including Dr. Dre, started positively portraying smoking cannabis in their music and during interviews. 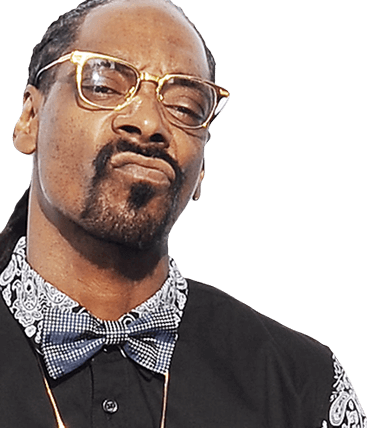 Since the beginning of his career, Snoop Dogg has made references to getting high in a collection of songs. One of his most successful tracks, “Gin and Juice,” includes lyrics about smoking “indo,” a slang term for marijuana. He has been a vocal supporter of the legalization of marijuana and has spoken candidly about his affinity for the drug. In 2015, he launched Leafs by Snoop, a line of marijuana strains. The following year, he began producing a show for MTV about two snake people who run a marijuana-delivery business. However, Snoop Dogg, Dr. Dre and other rappers who have glamorized marijuana use often fail to mention its consequences. Short-term side effects of cannabis use include memory loss, hallucinations and psychosis. Long-term use of the drug has been linked to temporary paranoia, suicidal thoughts and worsening of symptoms of schizophrenia. Despite its health risks, marijuana continues to be championed by rappers today. In the 2000s, Xanax, ecstasy and codeine pervaded rap culture. Xanax is a benzodiazepine that is used to treat anxiety and panic disorders. The drug slows brain activity, helping people feel relaxed. Because of its euphoric properties, a host of rappers over the years — from Eminem to Kanye West — have espoused the drug in music. 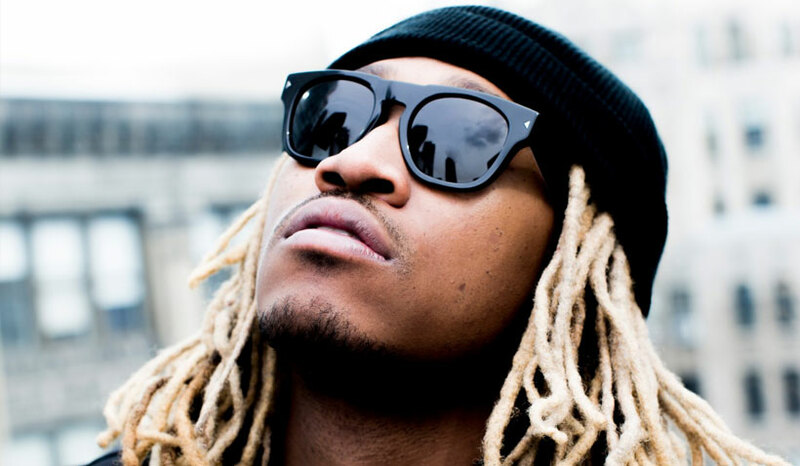 Contemporary rap artist Future has bragged about his Xanax use in numerous songs. In his track “56 Nights,” the rap star claims to have taken 56 Xanax pills in a month. The song prompted fellow rapper OG Maco to accuse Future of encouraging people to use drugs. 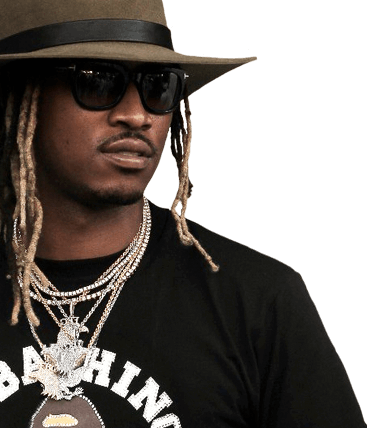 Future has talked about his use of Xanax in a number of songs. In another song, “Just Like Bruddas,” Future talks about taking Xanax to deal with tough times in his life. The drug is commonly misused among Americans, including one of rap music’s largest demographic of fans: teens. 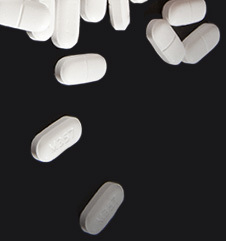 In 2016, approximately 8 percent of teens used tranquilizers and sedatives, including Xanax, according to the Monitoring the Future survey, an annual report funded by the National Institute on Drug Abuse that examines drug, alcohol and cigarette use and related attitudes among eighth-, 10th- and 12th-graders. Ecstasy is another frequently referenced drug in rap music. This synthetic drug contains mood-altering properties that produce feelings of pleasure, warmth and energy. Also known as molly and MDMA, the drug often shows up at nightclubs and concerts. 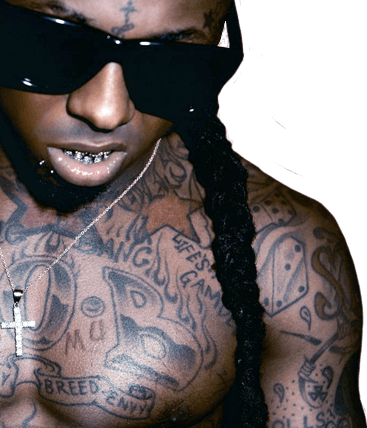 Listeners often associate Lil Wayne with this codeine-based mixture. The artist raps about it in his music and openly drinks the concoction during media appearances. Dr. Chris Johnson, an emergency room physician, said that codeine-based cough medicine can be as dangerous as other opioids and that misusing these medications can result in serious physical and psychological problems. Codeine misuse can cause shallow breathing, lightheadedness, hallucinations or confusion, low cortisol levels and seizures. 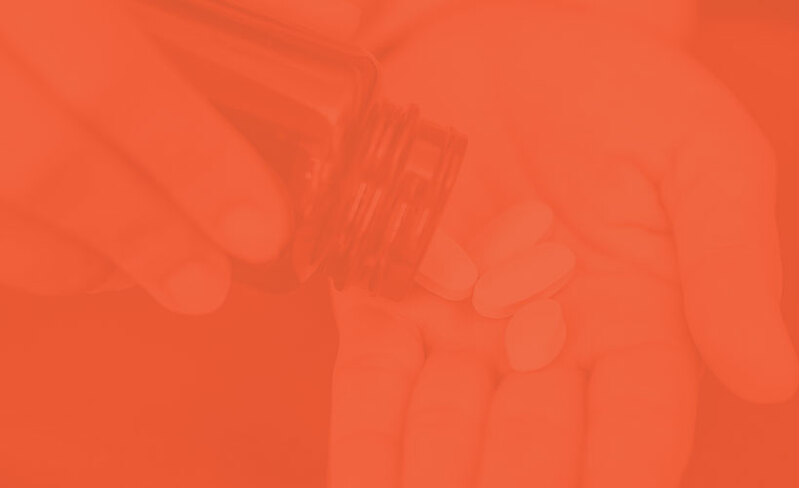 Mixing codeine with prescription cough syrup can result in nervous system or respiratory depression. Lil Wayne isn’t the only rap artist to deal with drug dependence. A number of rappers of all backgrounds have grappled with substance use disorders. Eminem understands the pitfalls of addiction all too well. The Grammy Award-winning artist was addicted to prescription painkillers for years. When he began using opioids, he experienced a burst of euphoria he had never before felt. Eminem isn’t sure when his opioid addiction developed. In 2006, after the death of a friend, he began abusing Vicodin, one of the most dispensed prescription painkillers in the United States. During this time, he also began misusing Xanax and other sedative medications. But one opioid led to another, and in 2007, Eminem accidentally overdosed on methadone, an opioid agonist medication, and was rushed to the emergency room. 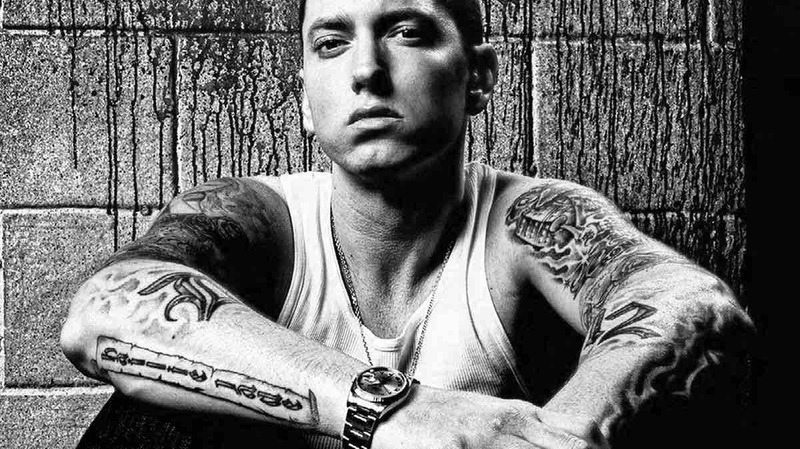 A month after his release from the hospital, Eminem relapsed. At that point, he thought addiction would kill him. He eventually entered long-term sobriety after detoxing without medical supervision, though this practice is considered by physicians to be a dangerous approach to overcoming addiction. He stays sober by meeting with a rehab counselor once a week. 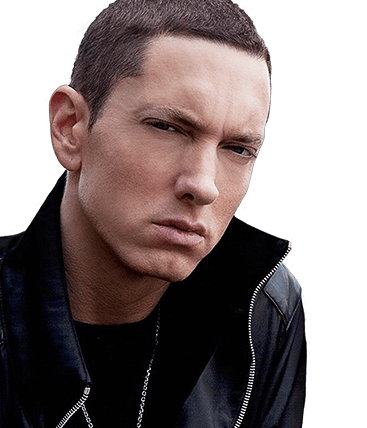 Eminem has spoken candidly about his past struggles with substance use. 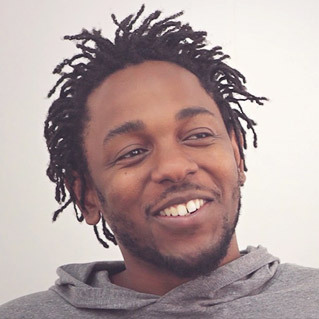 Several other rappers, from Macklemore to Kendrick Lamar, have relayed the dangers of drug abuse through song. Instead of glorifying the behavior, a bevy of rap artists speak of addiction in a more somber tone. One of those artists is Chance the Rapper. In his song “Finish Line/Drown,” he explained how his addiction to Xanax led to memory problems and lost opportunities in his career. In an interview with GQ magazine, he spoke more extensively about his addiction to the antianxiety medication. As he explained, in 2014, when he began experiencing success in his career, Chance moved to North Hollywood and was high on Xanax every day. His addiction resulted in broken relationships and a lack of productivity. Six months later, he moved back to Chicago, his hometown, and stopped using drugs. Before his death from a suspected overdose in 2017, Lil Peep talked about his depression in an interview with Pitchfork. The rapper and YouTube star said that he moved to California to distance himself from the people and places that led to his mental illness. But he continued to battle depressive thoughts, including suicidal ideations. His music covers topics ranging from depression and suicide to benzodiazepine use. In his song “U Said,” he talks about dealing with the emotional pain of a broken relationship by popping pills and getting high. In November 2017, Lil Peep posted a series of messages, images and videos to Instagram. In one post, he talked about how he relied on prescription pills for happiness, but that the feeling was always fleeting. 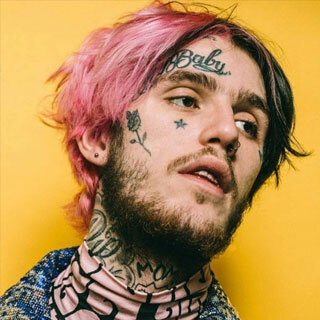 On Nov. 15, 2017, Lil Peep was found unresponsive in his tour bus prior to a show in Tucson, Arizona. He was pronounced dead after emergency responders were unable to revive him. Police believe that he might have overdosed on Xanax. More artists have opened up about mental illness, which often co-occurs with addiction. Mainstream rappers have spoken candidly about topics such as anxiety and depression to raise awareness and eliminate stigma. In 2017, the rapper Logic released “1-800-273-8255,” a song intended to bring awareness to suicide — a common outcome of drug addiction and mental health disorders. 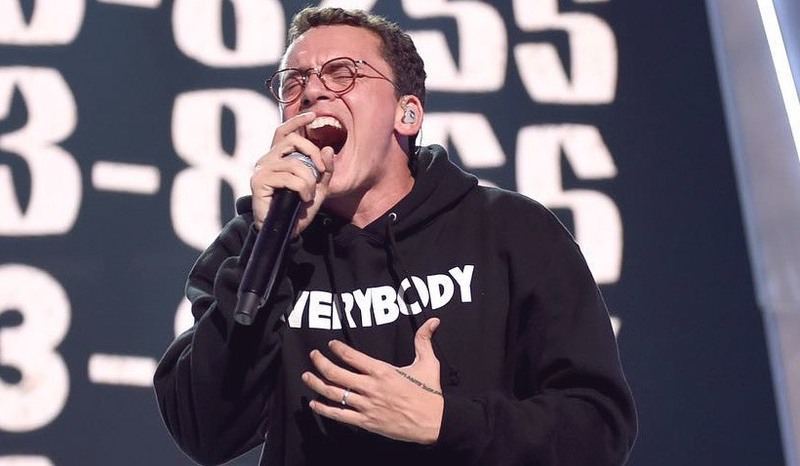 CNN reported that after Logic performed the song at the 2017 MTV Video Music Awards, calls to the National Suicide Prevention Lifeline rose by 50 percent. Logic performs “1-800-273-8255” at the 2017 MTV Video Music Awards on Aug. 27, 2017. Like many other successful rappers, Logic has a painful past. His parents were addicted to alcohol. His father also battled a crack cocaine addiction. His brothers sold crack and were frequently incarcerated, and his mother and sisters endured sexual abuse. His traumatic upbringing brought on bouts of anxiety and depression. In his music, he reveals the mental health problems that have plagued him for years. Opening the dialogue about these topics can reduce the negativity associated with mental illness and steer impressionable listeners away from drugs and alcohol. People of all backgrounds can experience mental illness. But African-Americans are 20 percent more likely than the general population to endure a severe mental health disorder, such as major depression or post-traumatic stress disorder. Despite this, African-Americans, who account for the majority of mainstream rap artists, largely do not seek treatment. This may be due to socio-economic factors or distrust of the U.S. health care system. As a result, many black rappers are not getting the help they need. But Jay-Z believes that black musicians should be cognizant of their well-being. 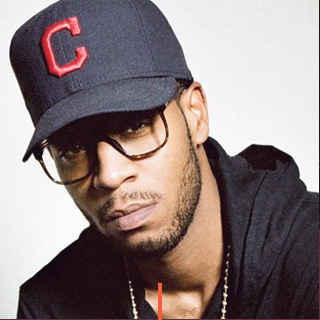 Rapper Kid Cudi’s troubles with co-occurring disorders are well-known. Early in his career, he used cocaine and marijuana to cope with newfound fame and alleviate his years-long battle with anxiety and depression. In October 2016, he reluctantly sought treatment for depression and suicidal urges. Kid Cudi isn’t alone. Through the years, various high-profile rappers have entered rehab for substance abuse or mental health problems. Macklemore, who struggled with opioid addiction, entered a rehab facility at age 25. He told MTV in 2014 that treatment saved his life. Today, he regularly attends 12-step programs, which are self-help meetings designed to treat destructive behaviors, including substance misuse. “In terms of recovery, it has been very important for me to be a part of a recovery community, to actively be around my people because they understand me,” said Macklemore. A shifting attitude toward addiction and mental illness has taken place among the rap community. From Macklemore speaking with Obama about opioid abuse to Logic releasing a song about suicide awareness, more rappers today are bringing these subjects to the forefront. 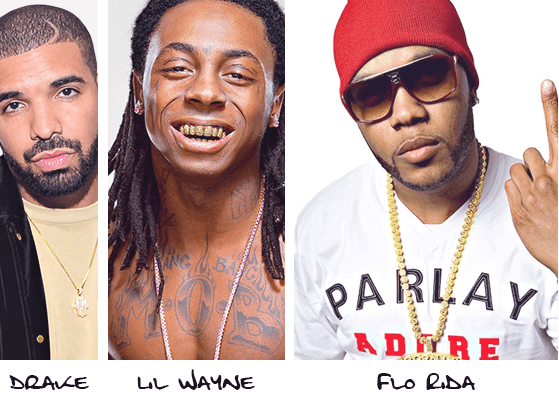 This evolution in rap music may be one that benefits society.